Today’s host Skyler Irvine meet with the husband and wife team behind the fabulous Urban Cookies & Bakeshop. Owners Brady and Shaun Breese were kind enough to invite us into their beautiful bakeshop for this week’s #FEATURE! Be sure to give Shaun’s favorite menu item the Salted Caramel Nut Bar a try or let us know your favorite pastry!!! 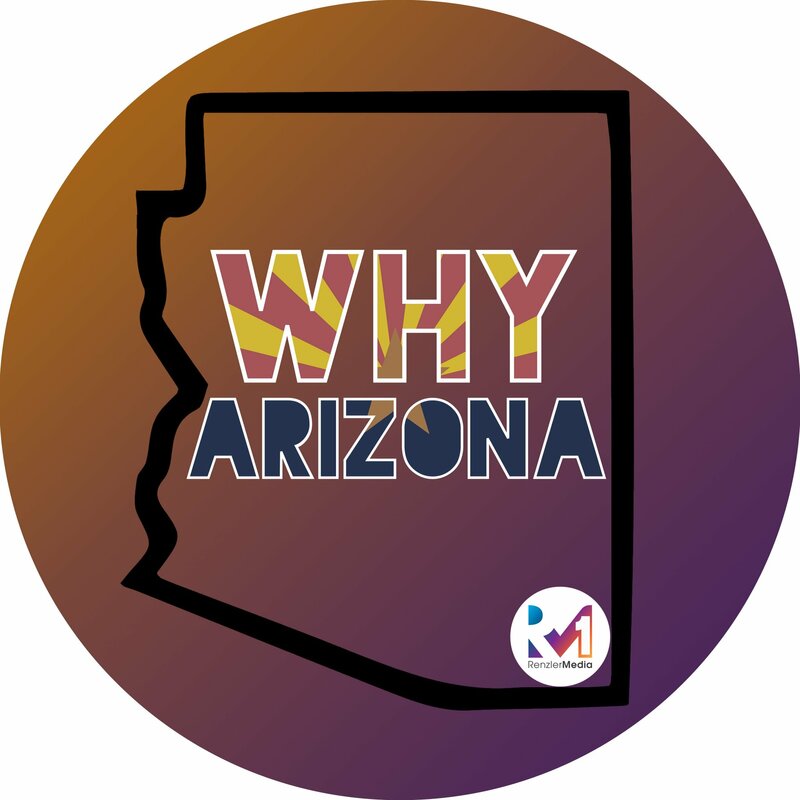 Next time you are in their store be sure to let them know that you saw them on Why Arizona! Brady and Shaun are Natives of Phoenix, they both attended Arizona State University, graduated in 1998, and married in 2001. In 2005, over a Sunday morning breakfast, they hatched an idea that combined Brady’s cooking talent with Shaun’s marketing background – the centerpiece was the Urban Cookie, a dark chocolate walnut cookie that Shaun made for friends and family for years. After six months of research, their dream became a reality Nov. 1, 2005, in the kitchen of Florence Crittenton, a local non-profit organization. With simplicity and quality as the cornerstones of the business, the couple took their idea to the next level with unique, funky gift packaging and gourmet all natural ingredients. Along the way they decided to take on cupcakes as one of their specialties and it wasn’t long before they were contacted by The Food Network’s Cupcake Wars. Brady and his lead baker Salvador Garcia went on to win the competition.